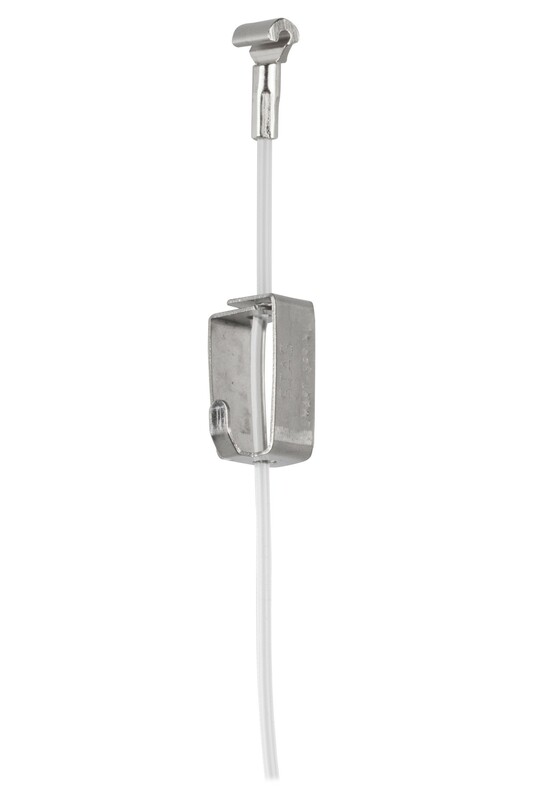 Hang your wall decorations safely, elegantly and flexibly using the STAS hanging systems. 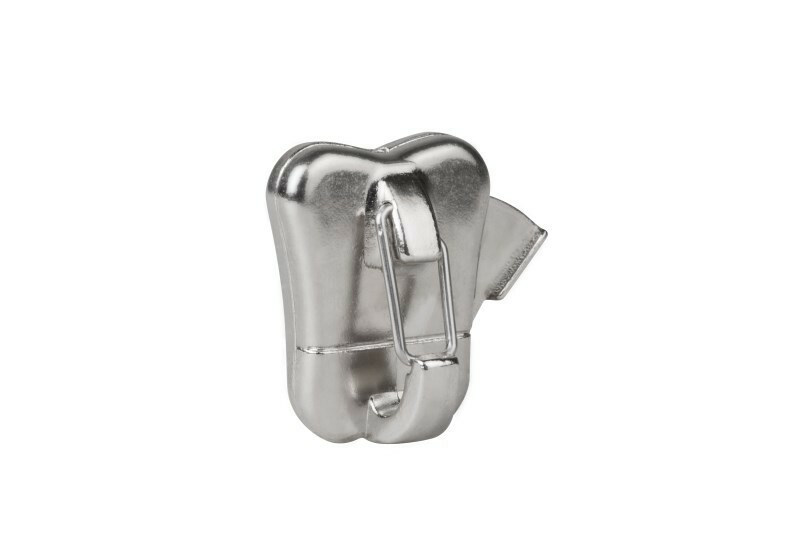 With STAS picture hooks you can hang your paintings, photo frames and other wall decorations perfectly. 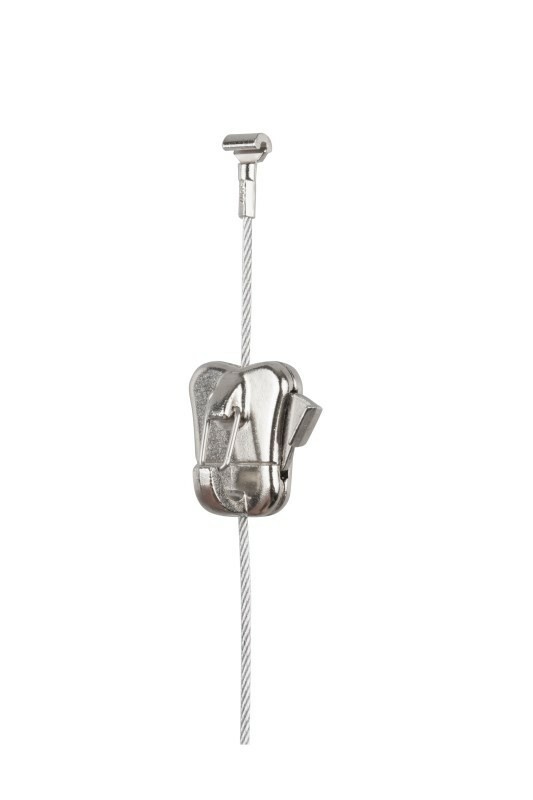 The zipper and smartspring are so simple to adjust that you can hang your decorations at the right height in an instant. 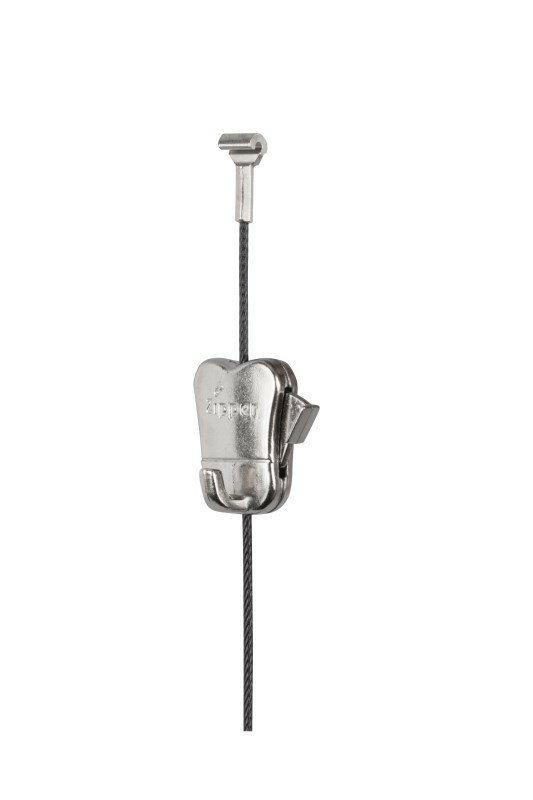 Thanks to the patented cobra there is no longer any need to slide the perlon cord, steel cable or rod onto the rail; it can simply be hooked on wherever you choose. 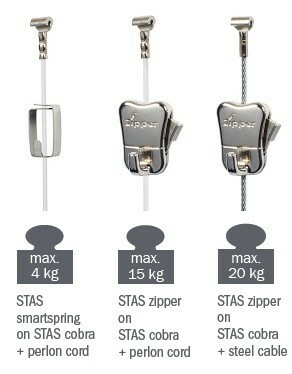 The smartspring, zipper and zipper pro are very easy to adjust. With one hand movement you can hang wall decorations at the right height. 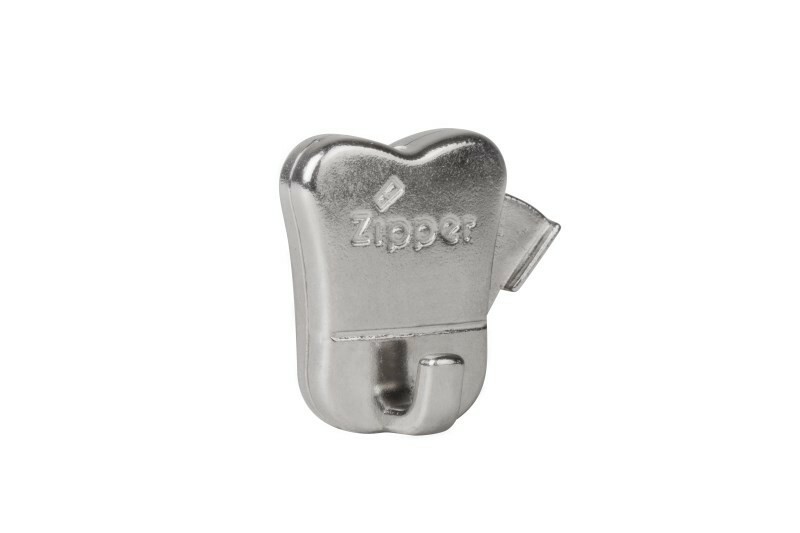 The zipper and the zipper pro have the same features, but the zipper pro has an extra theft delaying bracket. 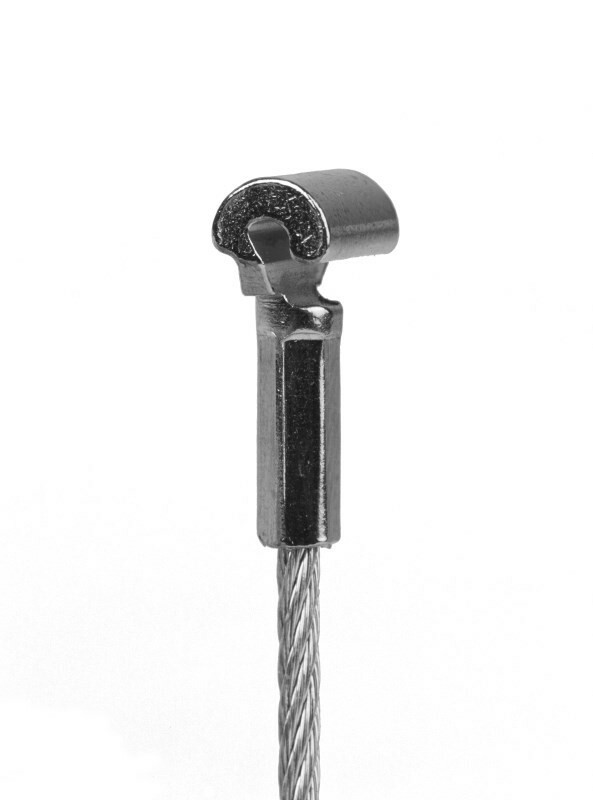 The steel end of the perlon cord or the steel cable is called STAS cobra. The cobra does not have to be pushed into the rail from the side, but simply hooks into the rail at any desired location. 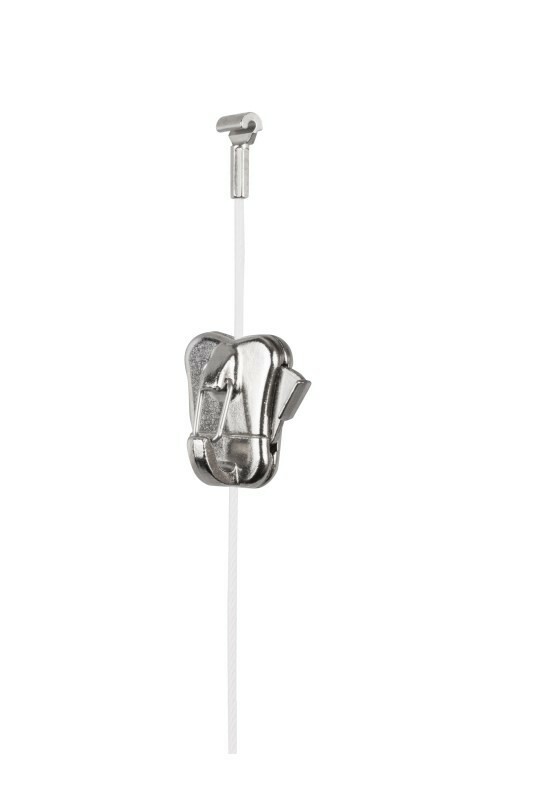 - You can slide several hooks onto one cord. This way you can hang decorations directly above each other or create collages. - Hang large or heavy picture frames on two cords for weight distribution and stability. The perlon cord is virtually invisible and in combination with the smartspring it supports up to 4 kg and with the zipper up to 15 kg per cord. 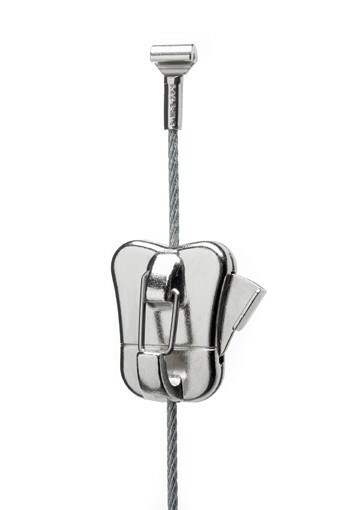 The steel cable with STAS zipper is suitable for hanging heavier wall decorations up to 20 kg per cable. The steel cable is also available in the color white or black, in combination with the zipper these cables have a load capacity of 10 kg per cable. 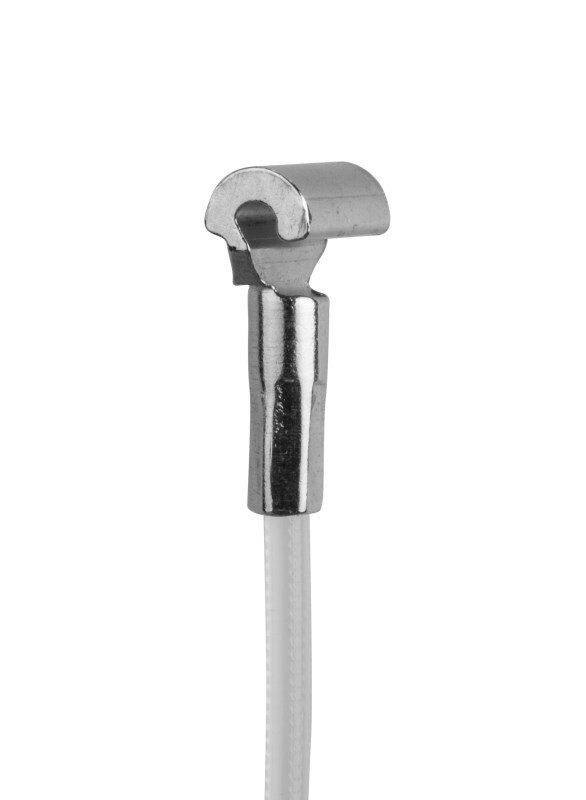 The STAS rod with cobra can be combined with the spring hook and can carry a weight of up to 15 kg. 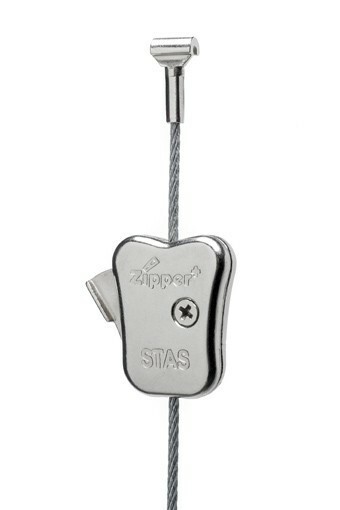 The patented STAS zipper pro is equipped with an extra theft-delaying bracket. As a result, paintings and other artworks cannot be taken off the wall in one move. 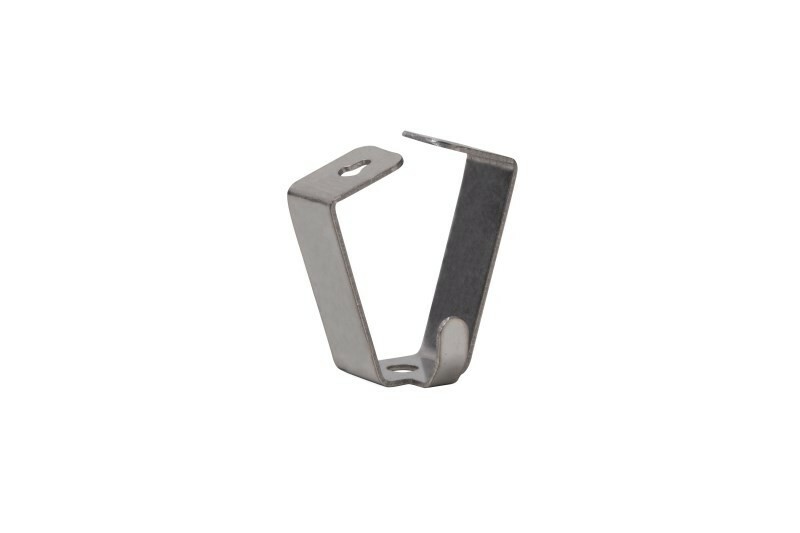 Moreover, the bracket protects decorations from falling caused by knocks or tremors. Ideal for use in public or busy spaces.